Psst… Want to contribute to The Krakow Post? Click here! 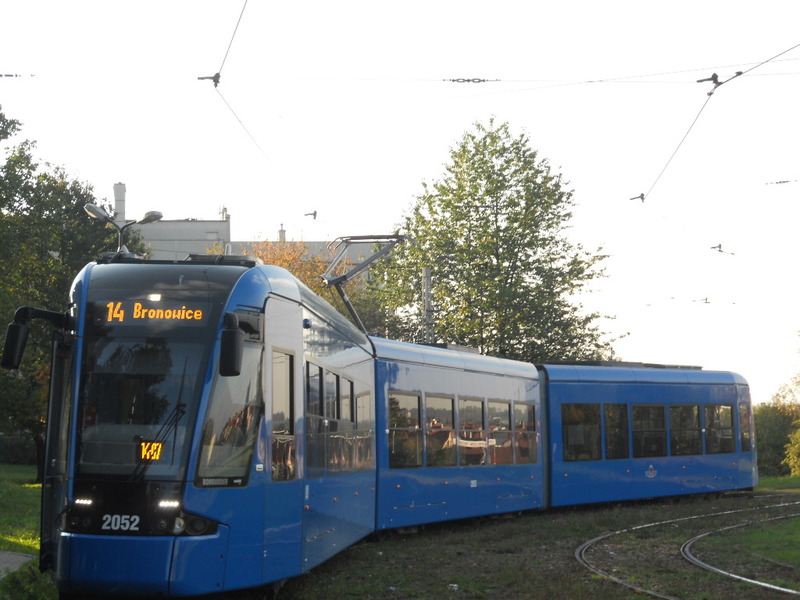 Krakow’s public transport bureau ZIKiT has announced that the tram tracks going northwest from Teatr Bagatela to Bronowice will be under extensive renovation starting in late September or October, causing temporary closure of the line. This will prevent trams 4, 8, 13, 14, 24, and 44 from going to their usual stops Batorego, Plac Inwalidów, Urzędnicza, Biprostal, Uniwersytet Pedagogiczny, Głowackiego, and Bronowice/Bronowice Małe. The construction will likely last around a year, about 10 months of which the line will be down – probably starting this October after some preparatory work. The tracks are among those in Krakow overdue for replacement. Tram drivers have been warning for months that the combination of boosted tram frequency and track degradation has created a situation which makes it increasingly difficult for them to maintain their schedules at a safe speed. 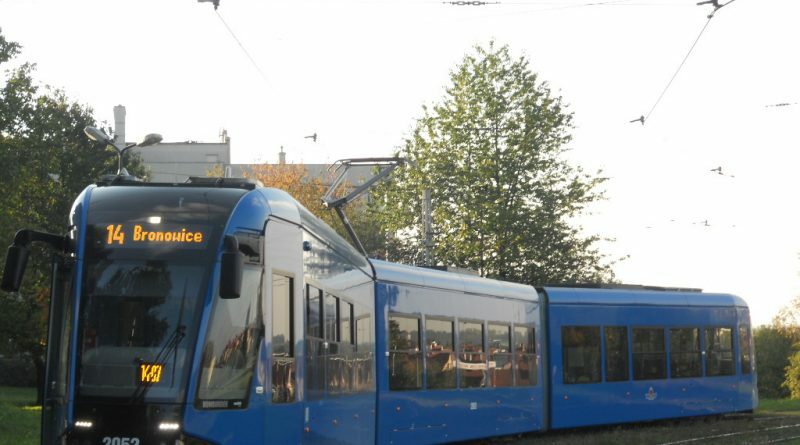 According to Polish-language news outlet Dziennik Polski, construction on the line to Bronowice is beginning later than expected due to wrangling over the price and contract terms with the contractor ZUE. Initially ZIKiT budgeted 60 million PLN for the project, but now ZUE is requesting over 98 million PLN.